We make products according to the clients's requirements. 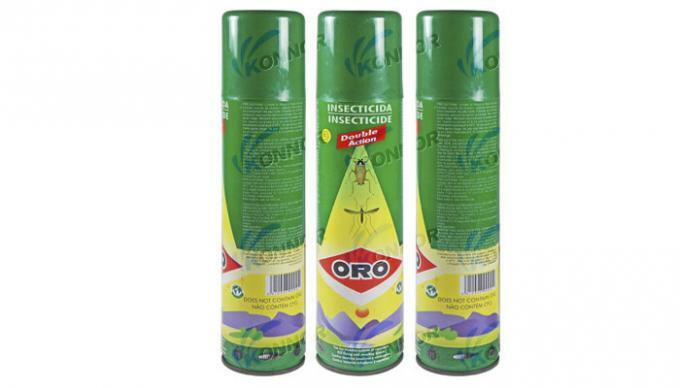 KONNOR protects your home from all insect pests. 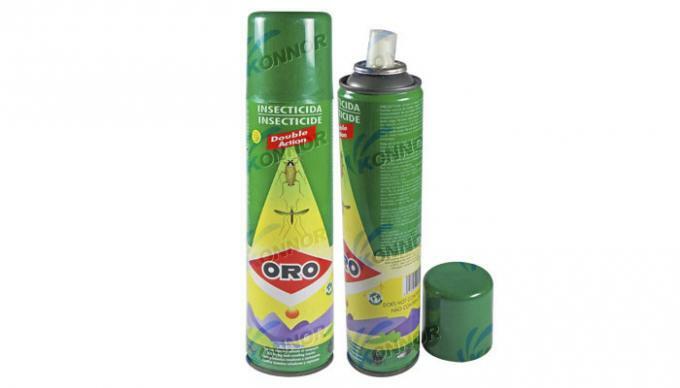 Effective against both flying and crawling insects. Long lasting residual action—ideal for surface spraying. 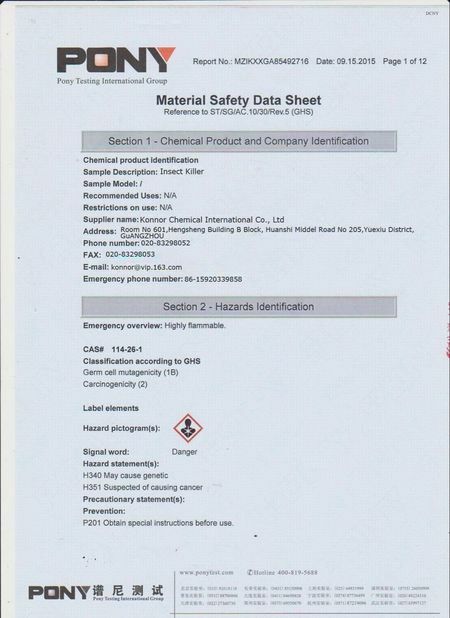 This product contains sodium nitrite. Caution: Causes moderate eye irritation. Avoid contact with eyes or clothing. Wash thoroughly with soap and water after handling and before eating, drinking, chewing gum, using tobacco or using the toilet. 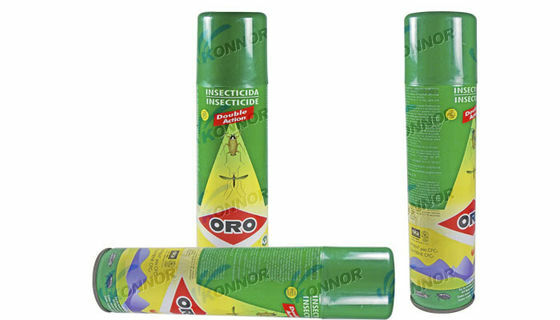 Fleas: Spray floors, floor coverings and sleeping quarters of pets. Do not treat animals with this product. Spray hiding places such as baseboards and floor boards, moist places, cabinets and other storage areas, behind bookcases, and openings around sinks, drains and pipes, hitting as many insects as possible from a distance of about 18". 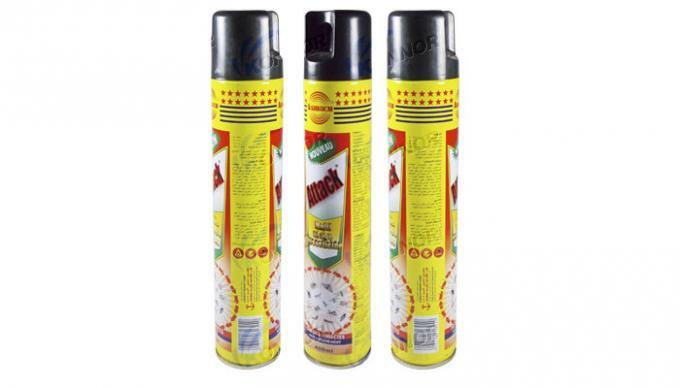 In kitchens, also spray around refrigerators, stoves and storage areas. When spraying by stoves or water heaters, make sure pilot light is first turned off. Spray trails, hills, around doors, openings around pipes, window frames, and baseboards where ants crawl, hitting as many as possible from a distance of about 18". In kitchens, also spray around refrigerators, stoves and storage areas. When spraying by stoves, make sure pilot light is first turned off. Spiders, sowbugs, pillbugs: Spray webs and places where these pests crawl from a distance of about 18". These insects tend to hide in dark moist areas. Hit as many as possible. Carpet beetles: Hit these bugs directly with spray on sections of floor, baseboards, shelves and underside of carpets from a distance of about 18". 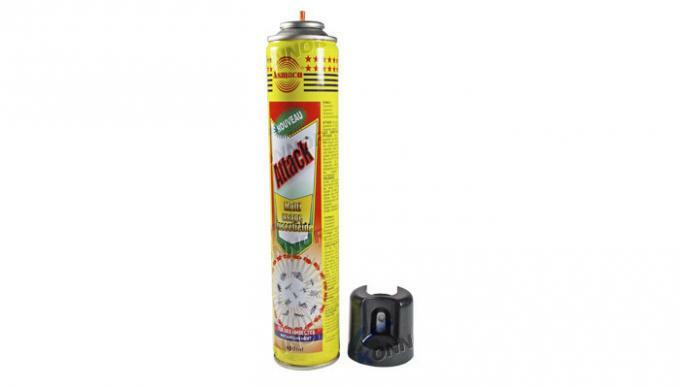 Bedbugs: Do not apply this product to mattresses or bedding. Disassemble bed frame and treat all surfaces. Allow to dry completely before reassembling bed. Treat around beds, on and under rugs near bed, and cracks and crevices along baseboards near bed. 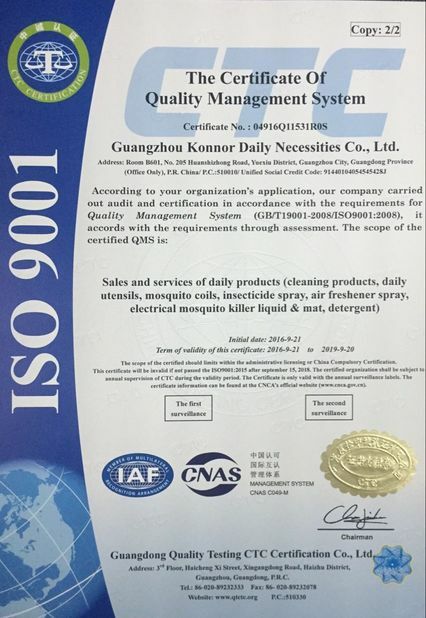 Our Company GUANG ZHOU KONNOR DAILY NECESSITIES CO.,LTD was established in 2002, we have more than 400 workers ,daily output is 3000 cartons, and we have been engaged in research, development, design and specializing in the production of household insecticides, aerosol spray, mosquito coils, air fresher, starch spray, and daily washing products. OEM service is welcomed.